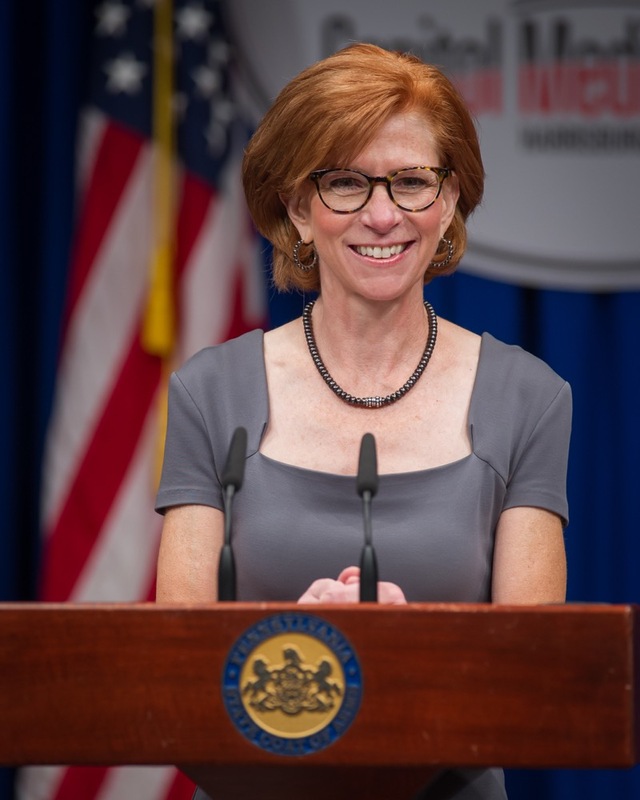 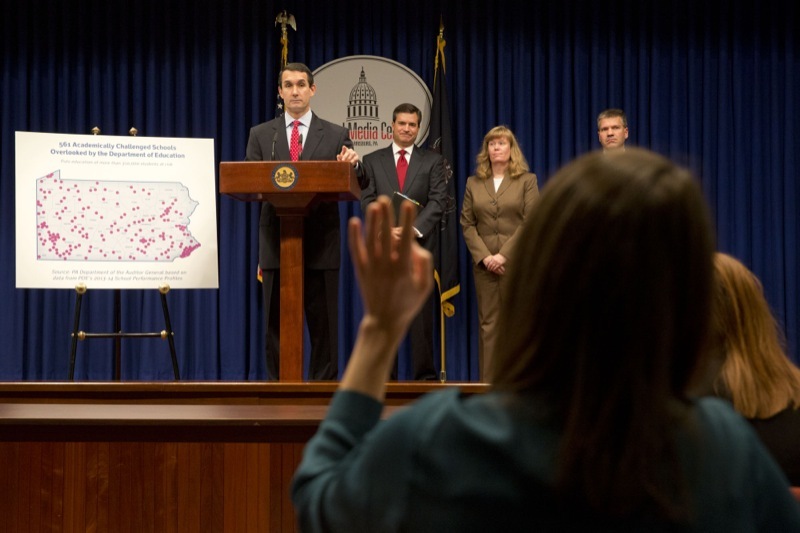 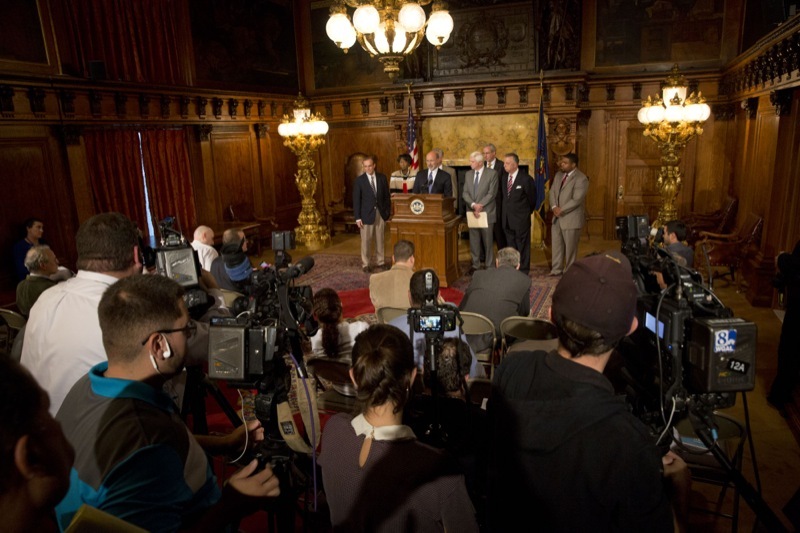 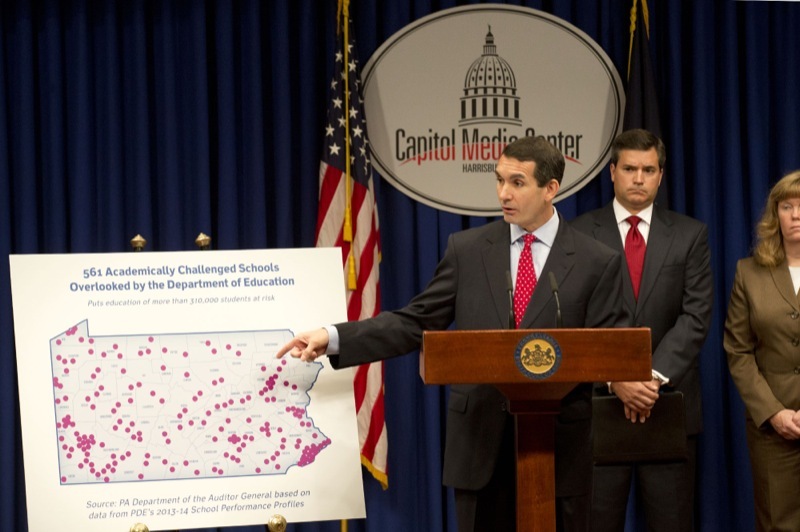 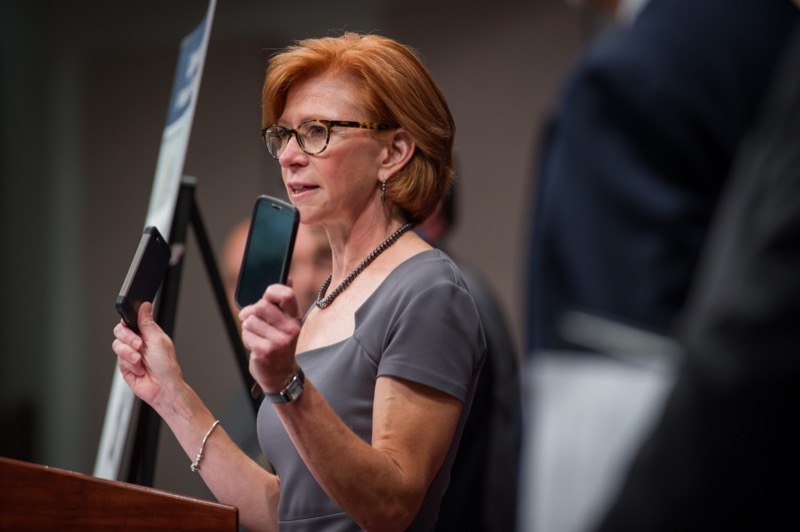 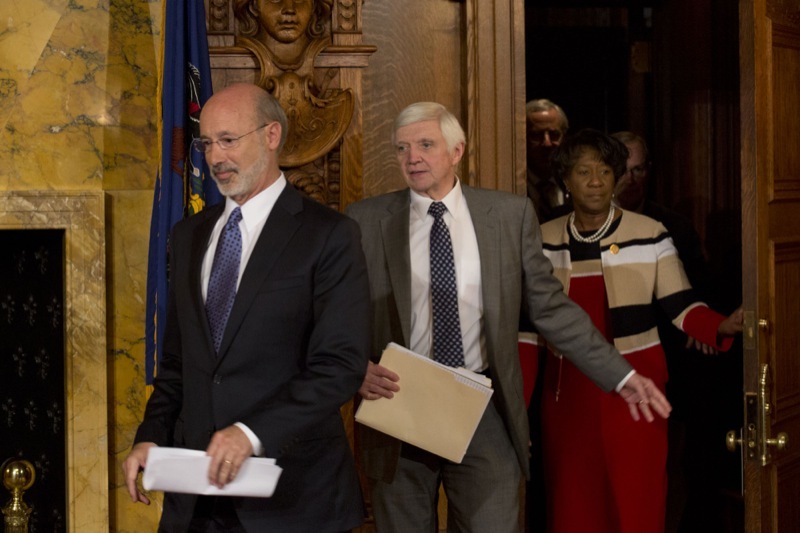 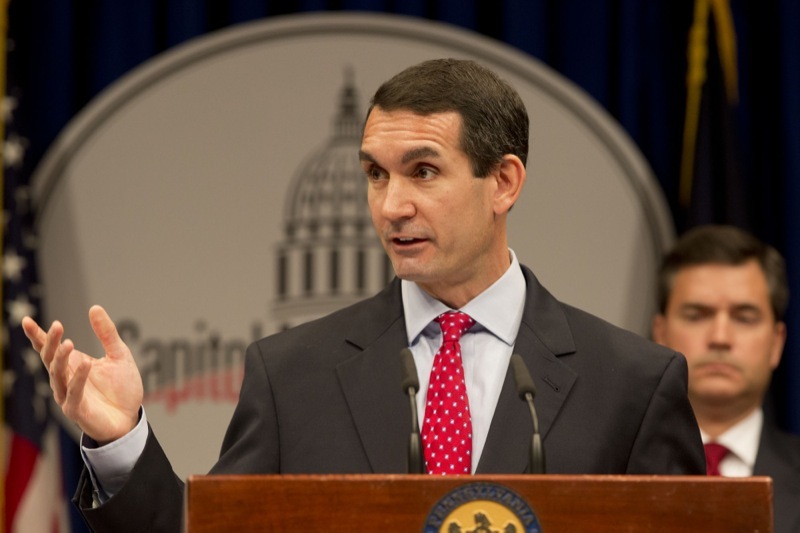 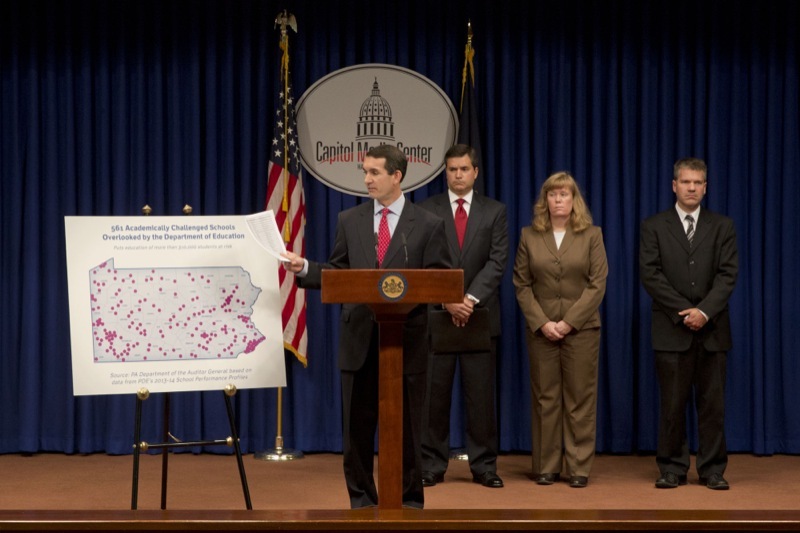 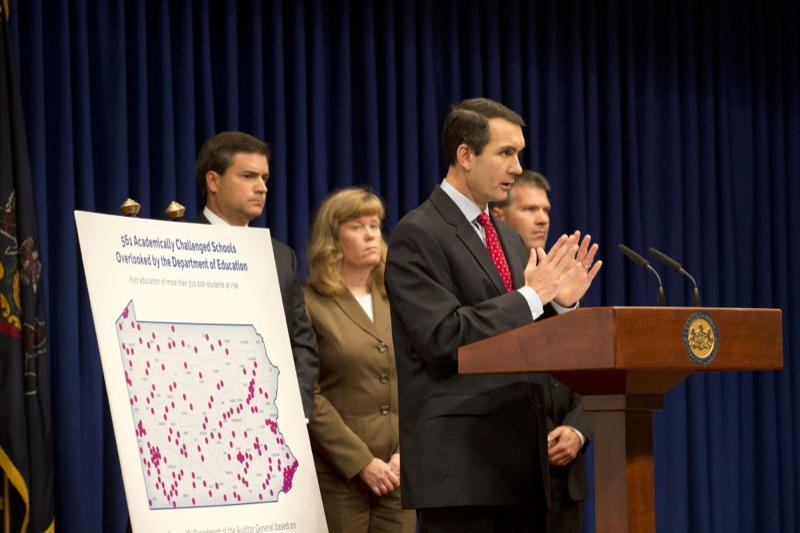 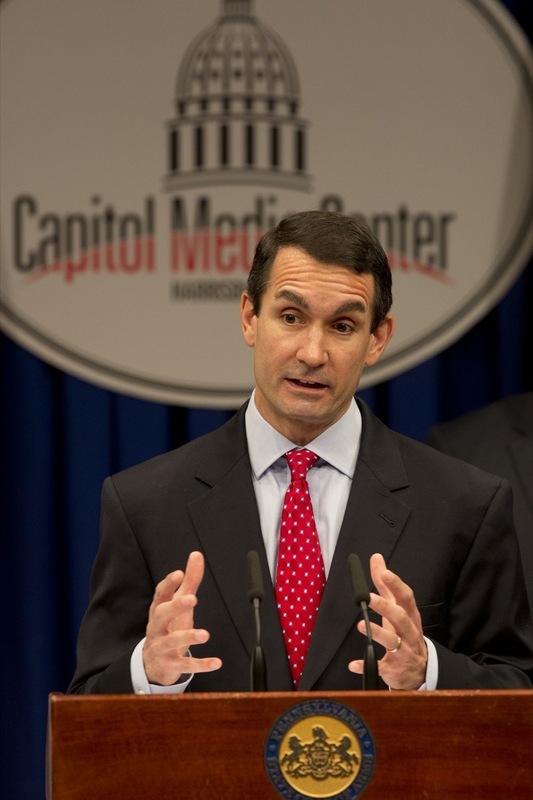 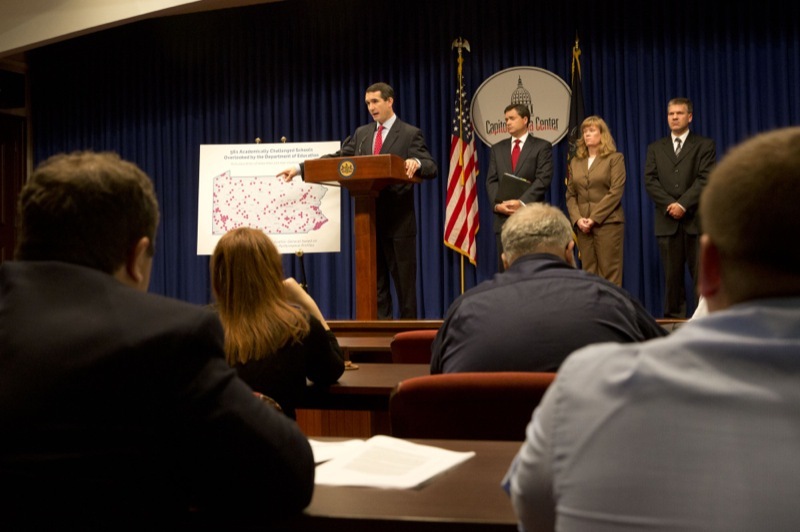 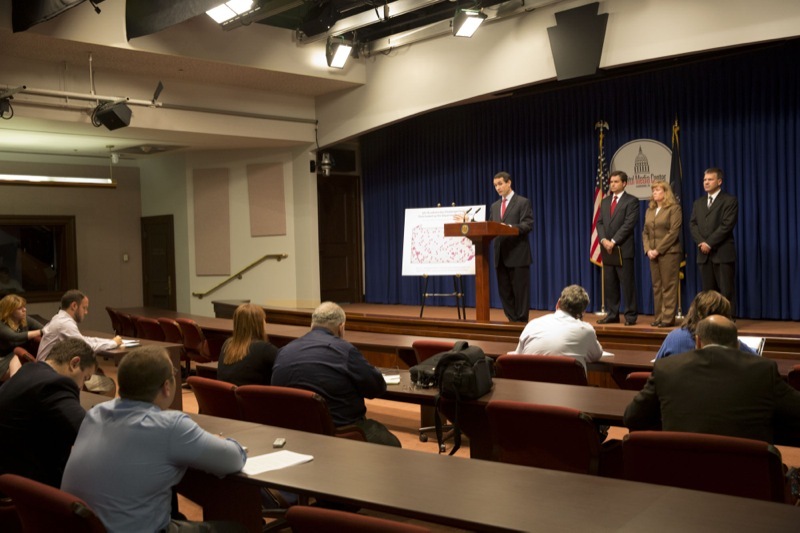 HARRISBURG - Auditor General Eugene DePasquale said his recent performance audits of the Pennsylvania Department of Education show the department did not provide adequate assistance to 561 academically challenged schools with 310,000 students enrolled. 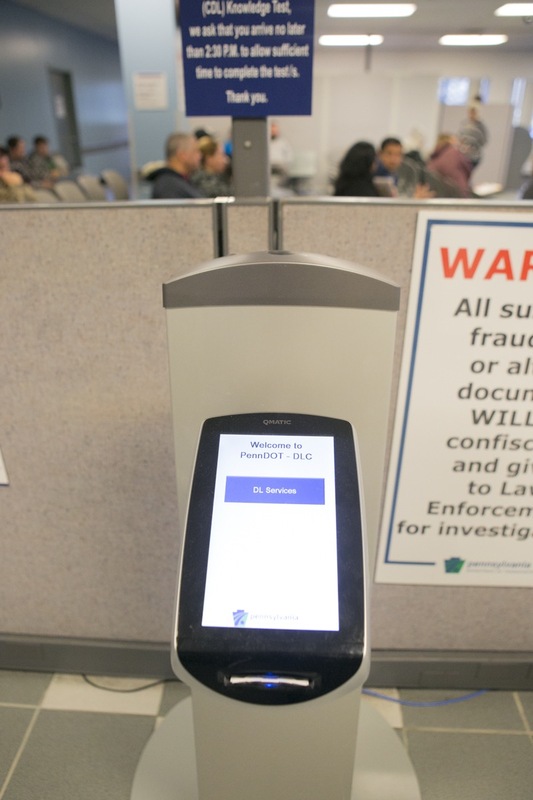 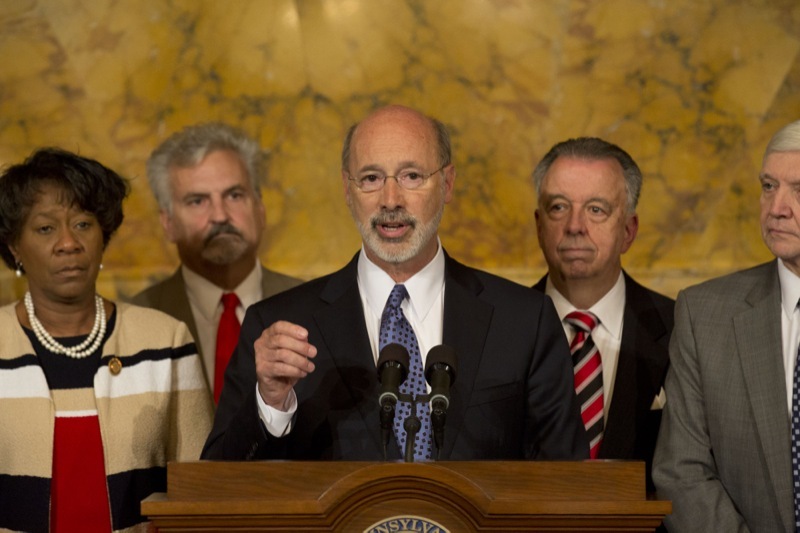 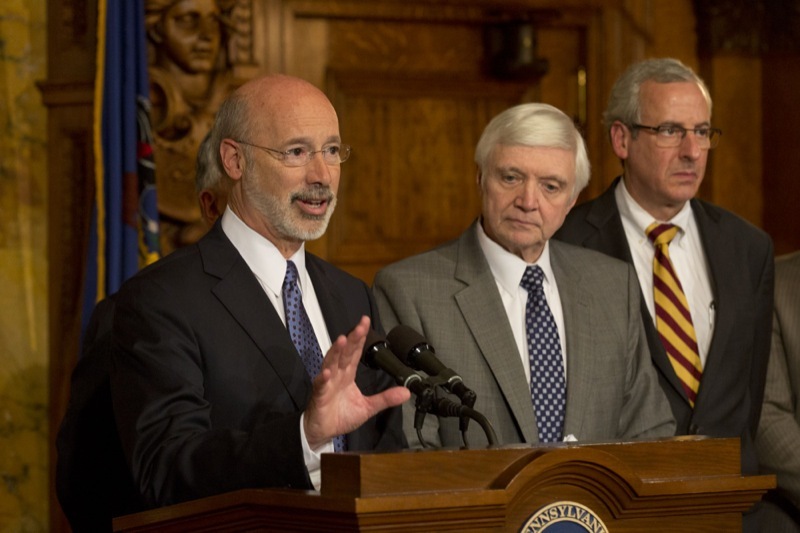 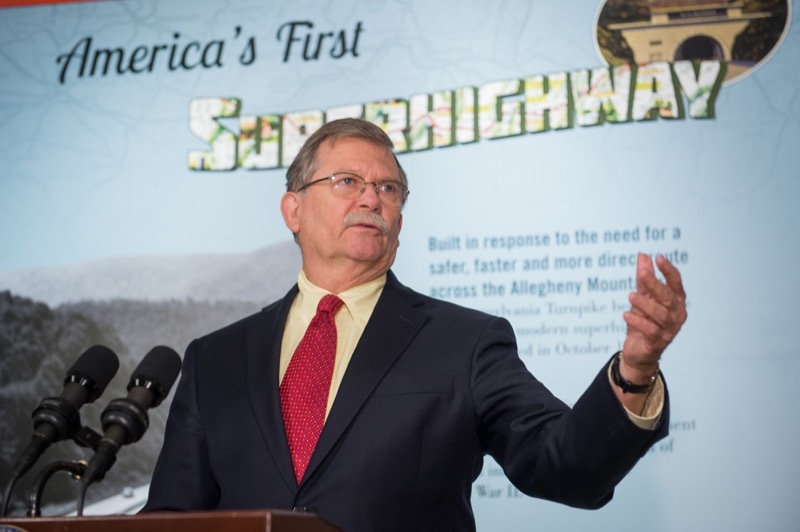 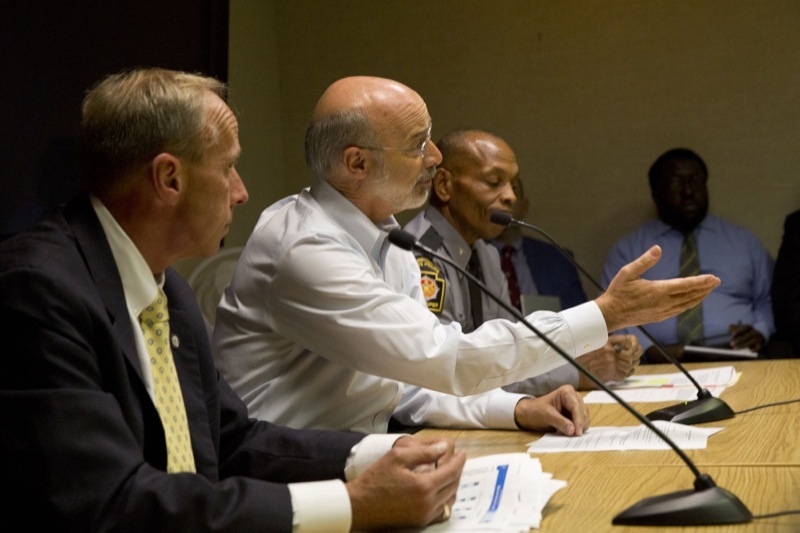 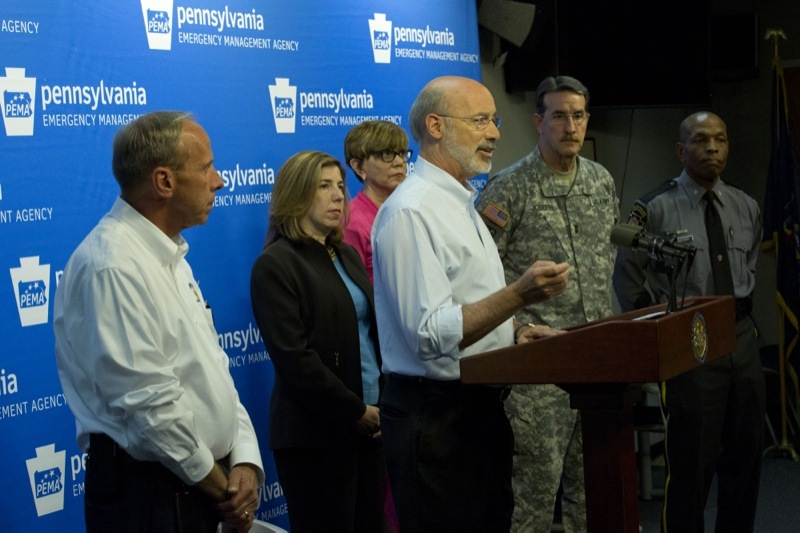 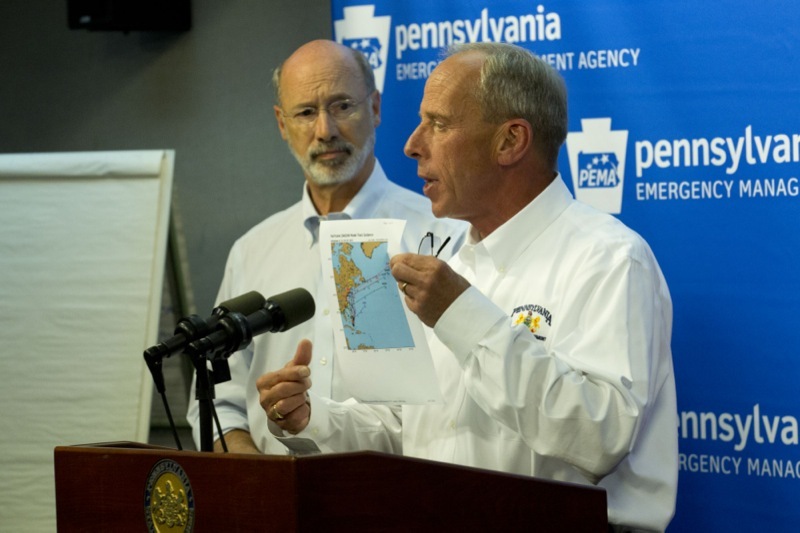 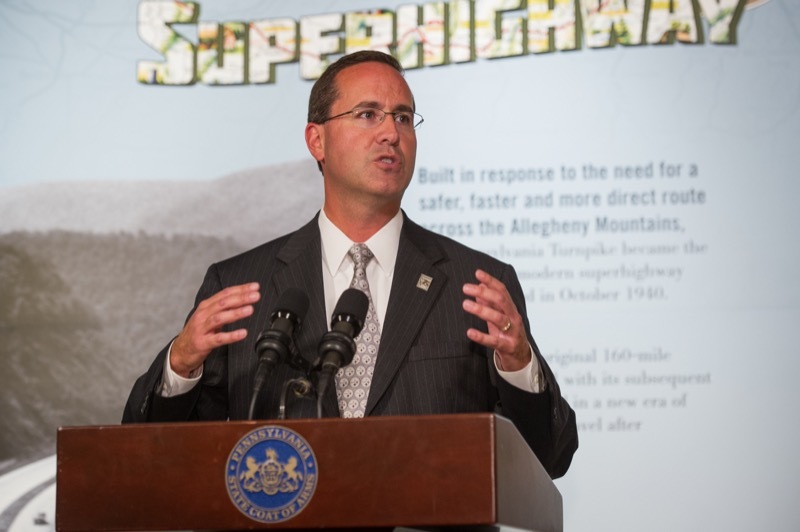 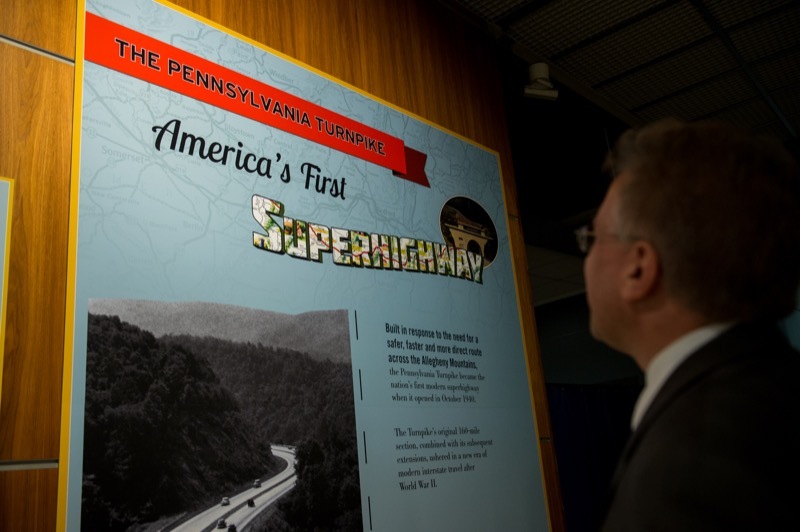 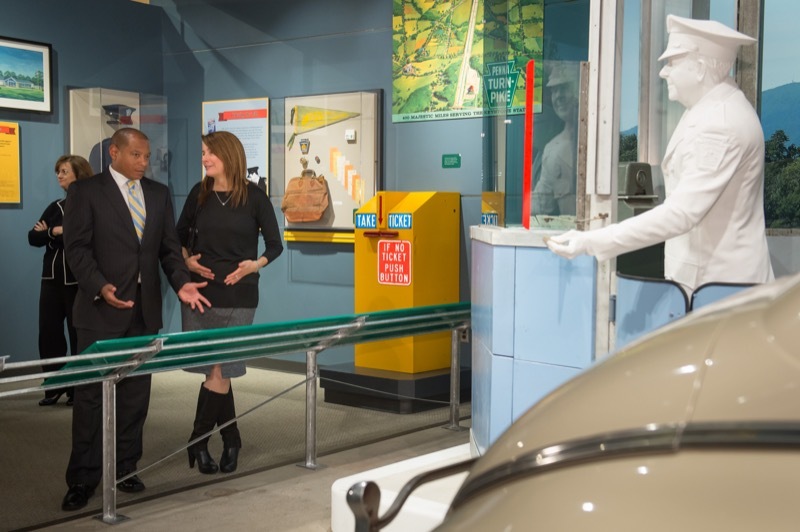 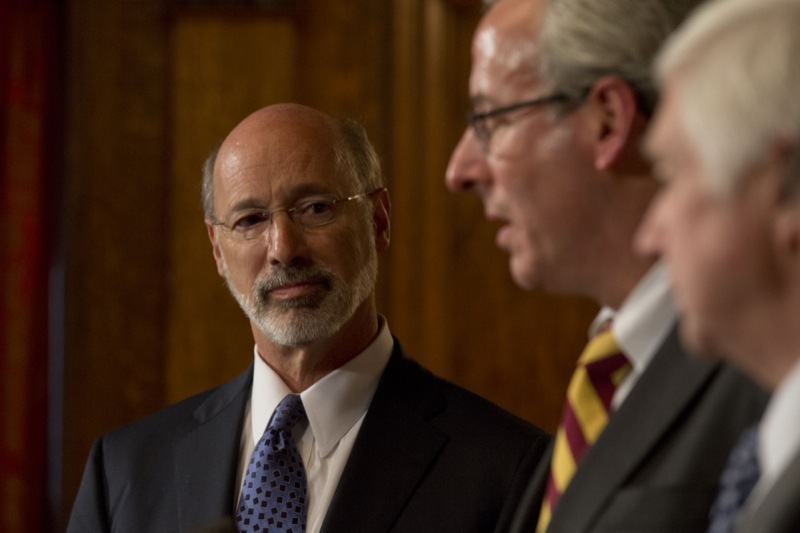 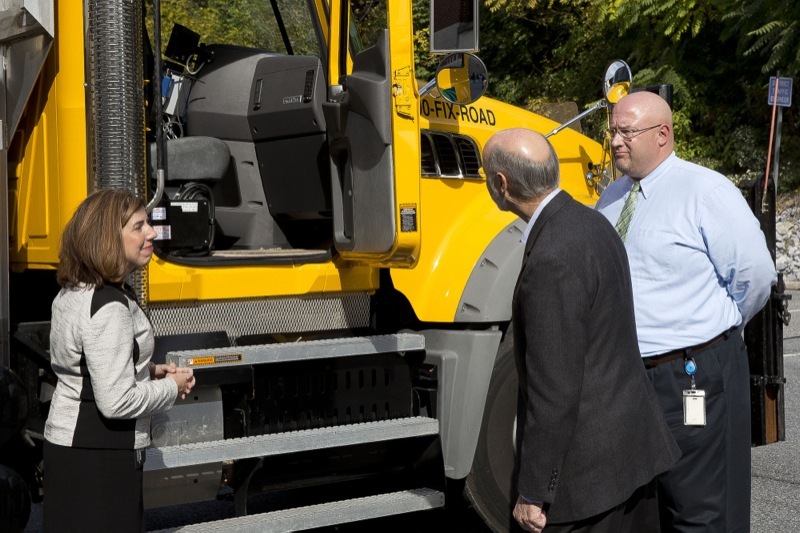 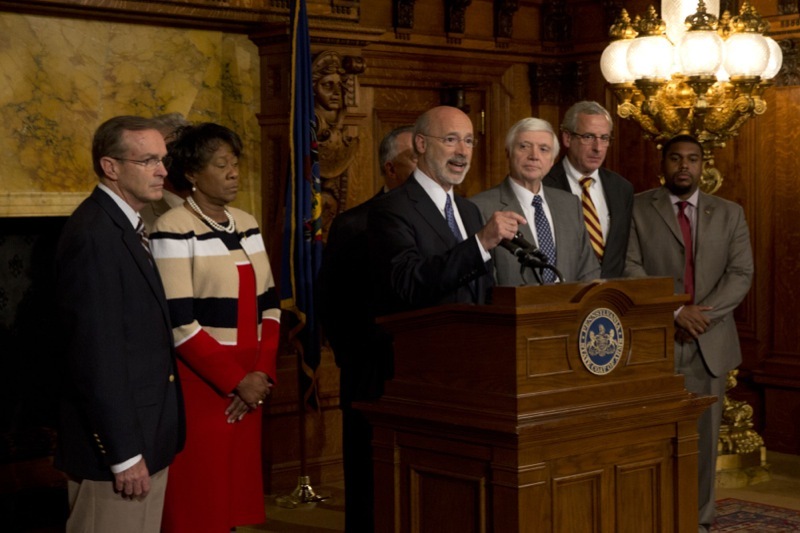 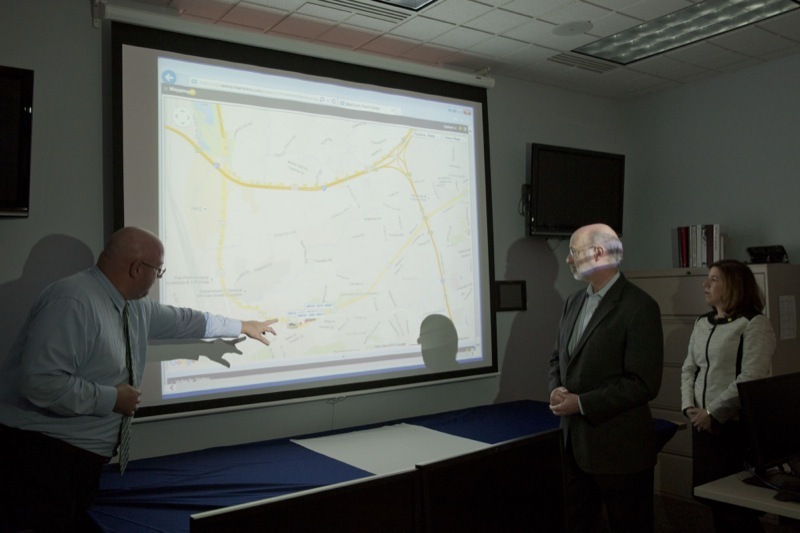 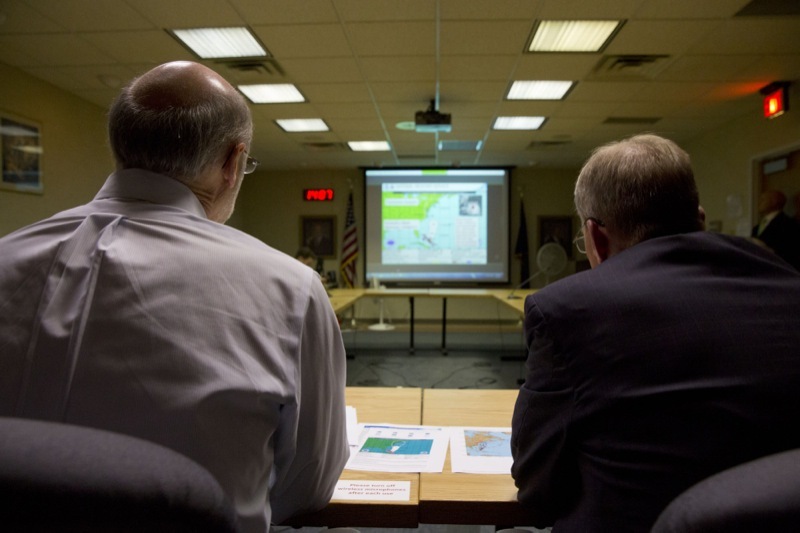 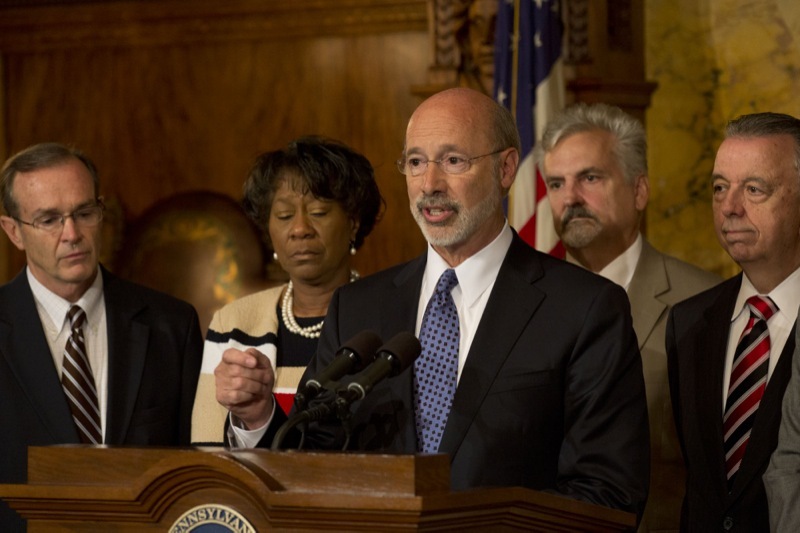 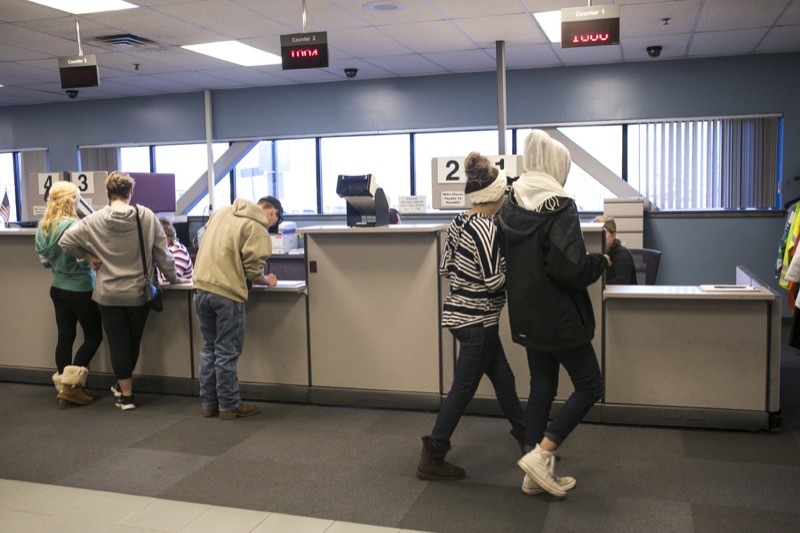 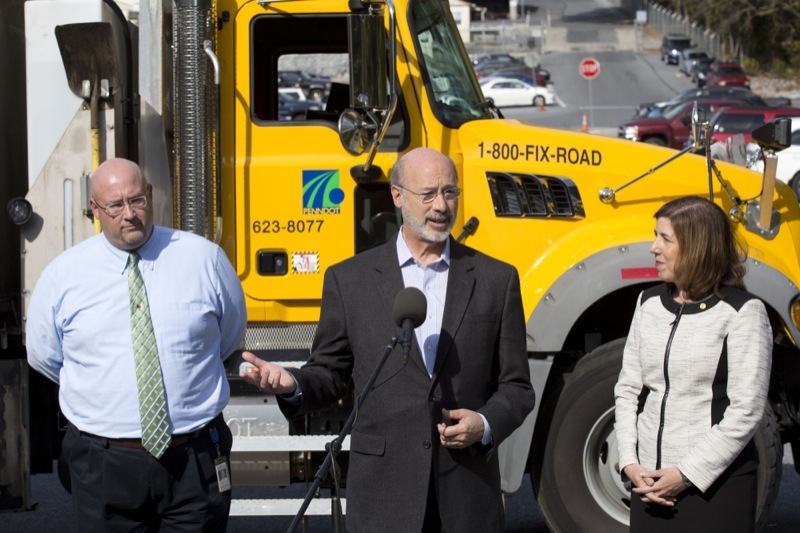 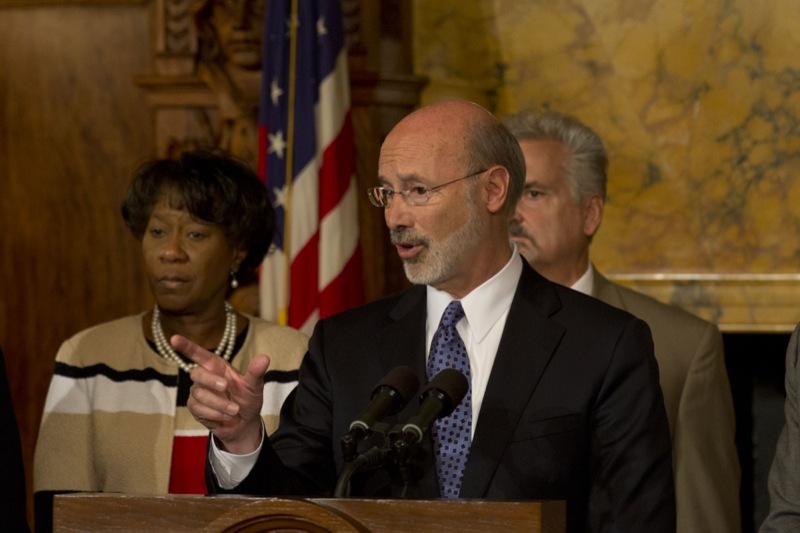 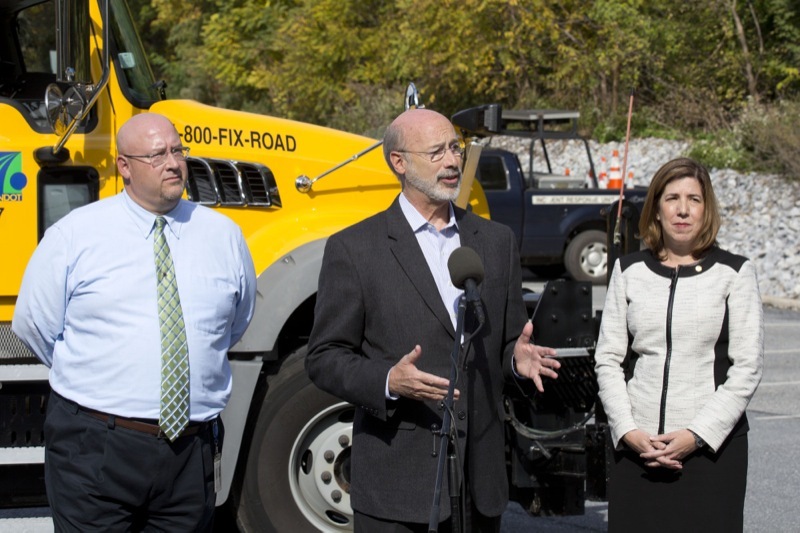 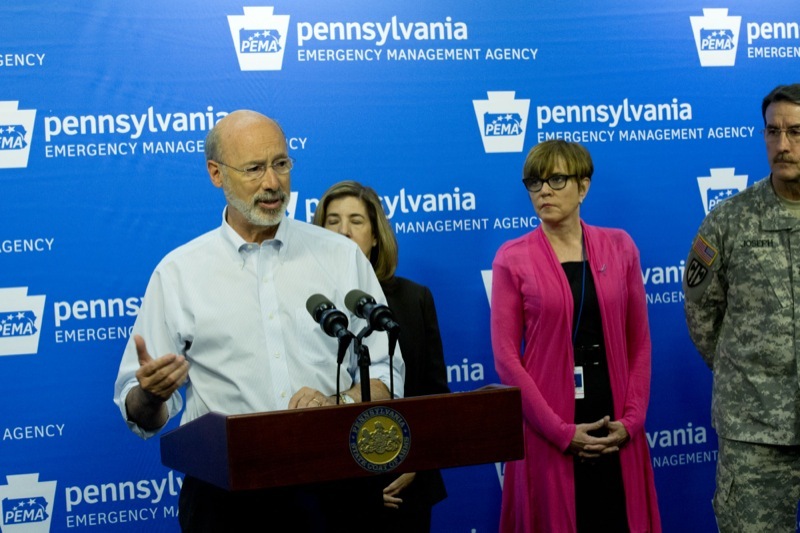 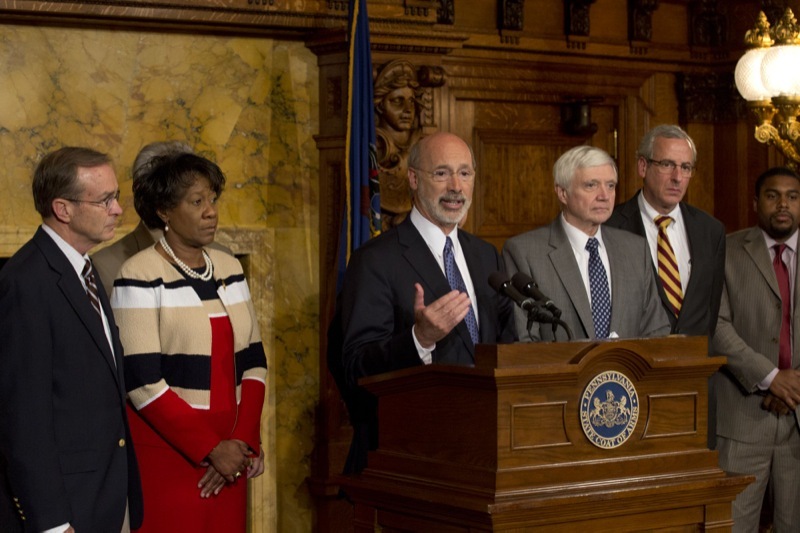 As part of Governor Wolf's GO-TIME initiative, PennDOT is now relying on a new monitoring system to check wait times at Driver License Centers and take immediate steps to make improvements for customers. 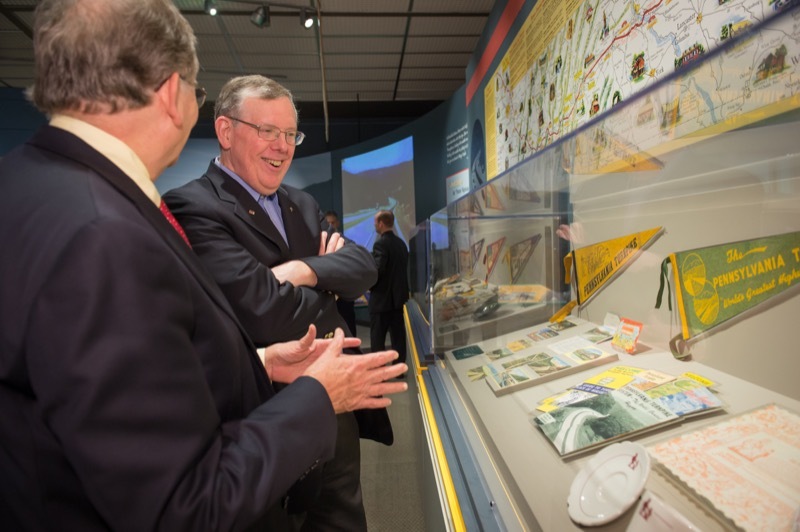 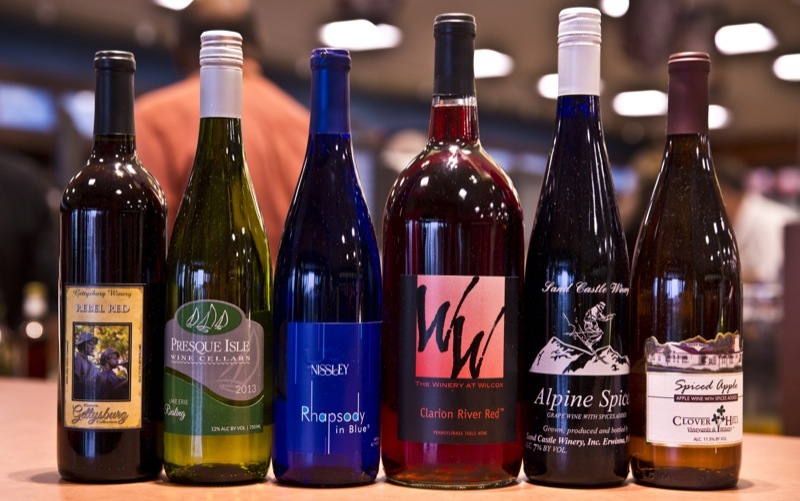 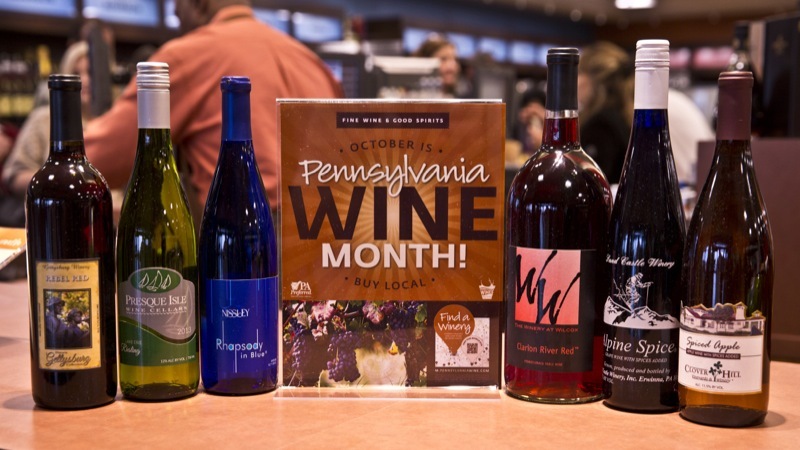 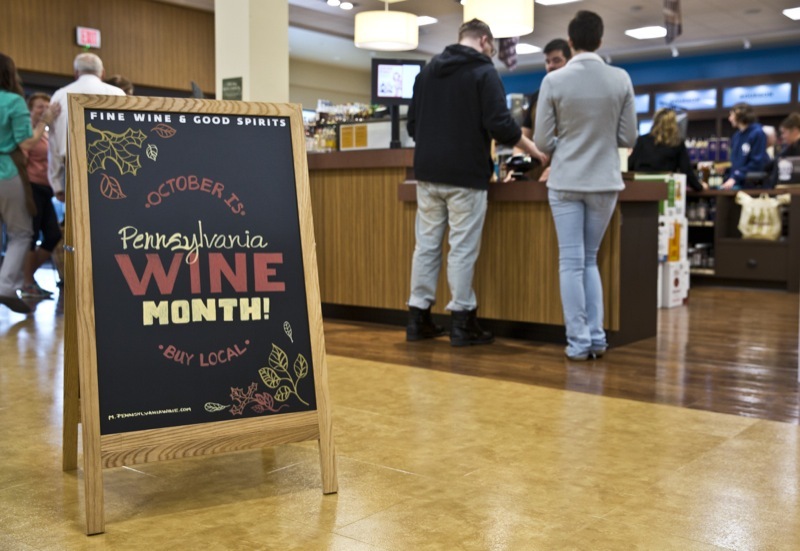 October is Pennsylvania Wine Month, and officials from the Pennsylvania Liquor Control Board and Department of Agriculture today joined with the Pennsylvania Winery Association and a number of member wineries to kick off activities celebrating Pennsylvania wines and wineries. 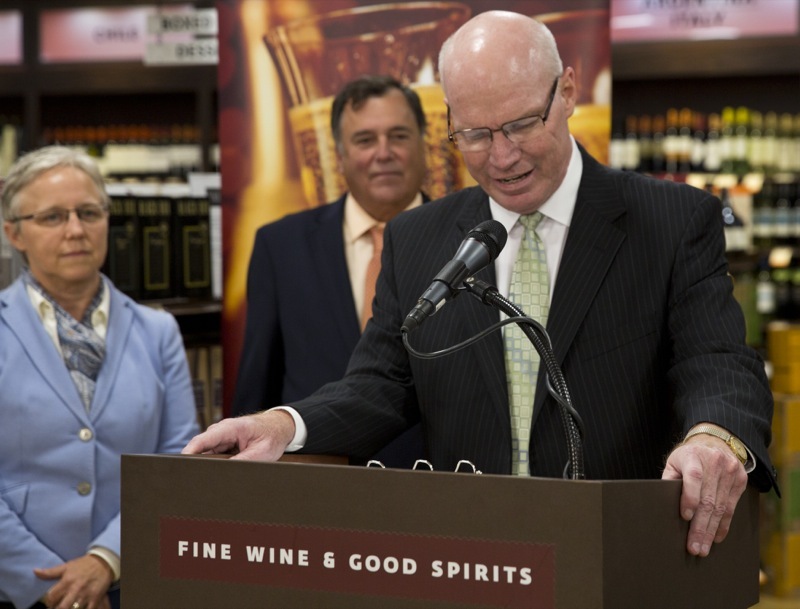 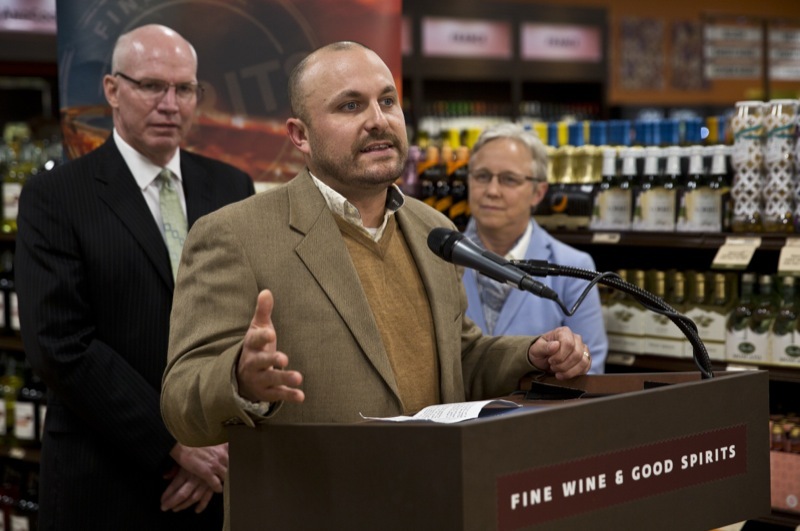 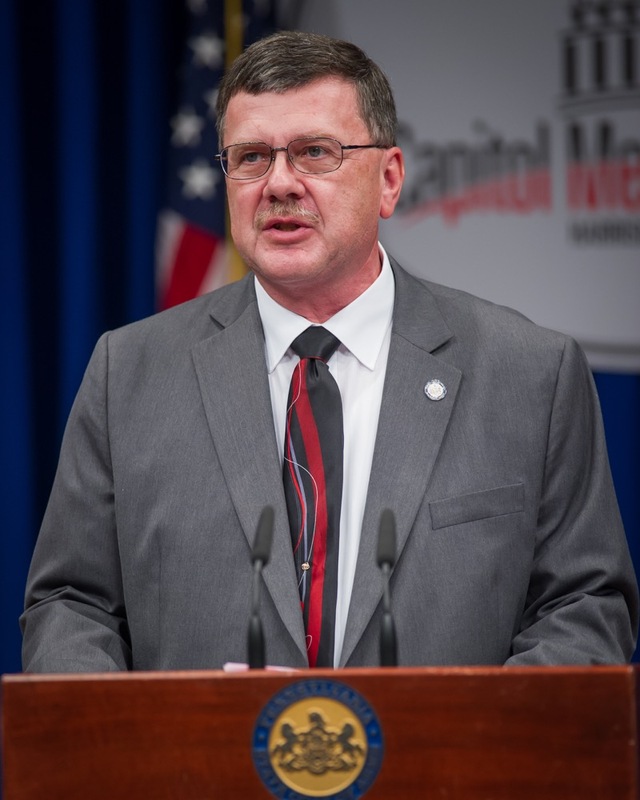 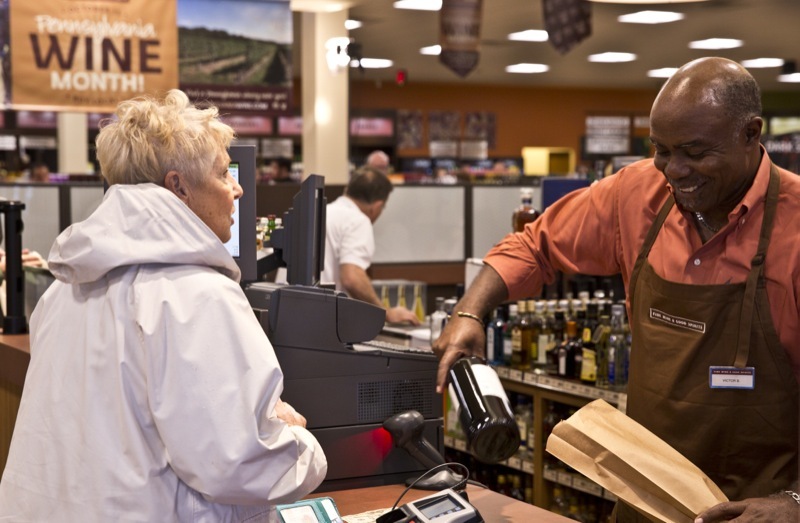 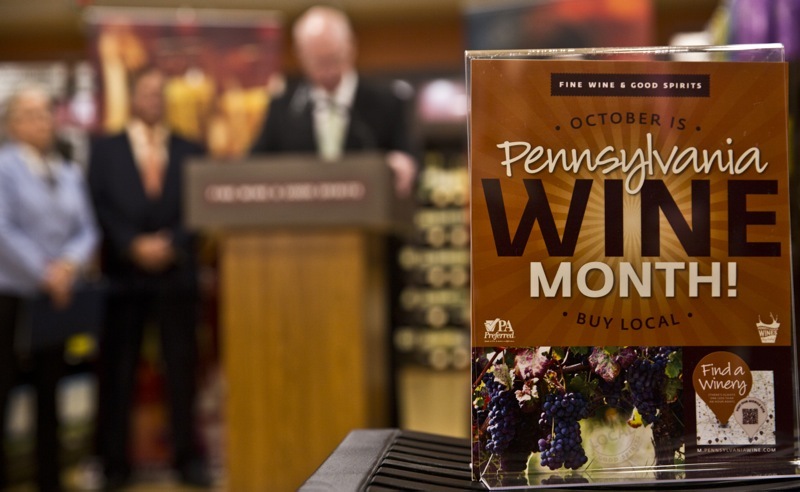 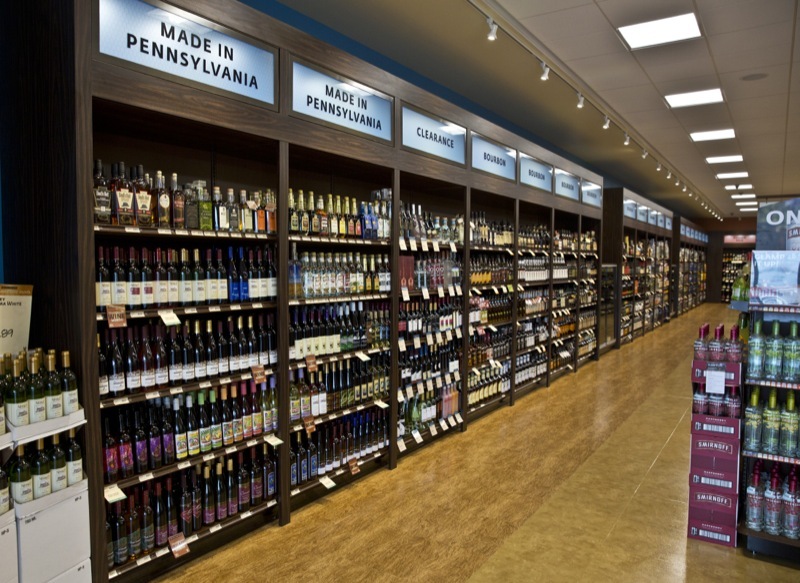 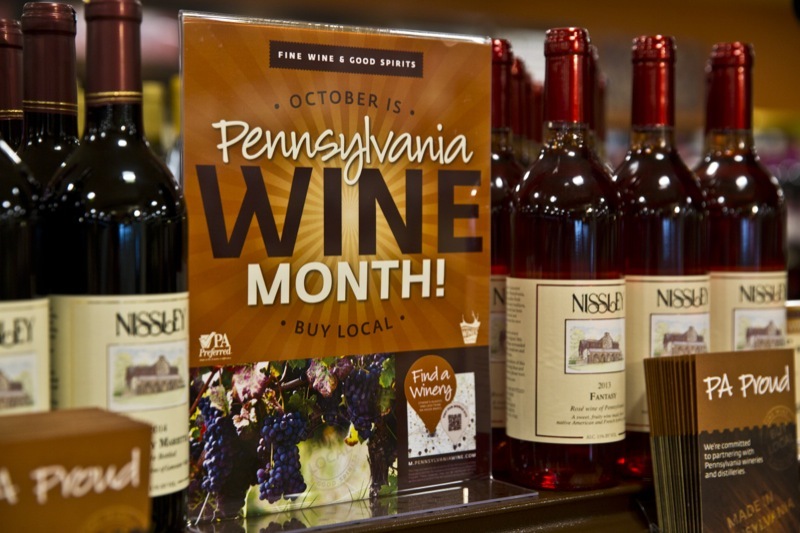 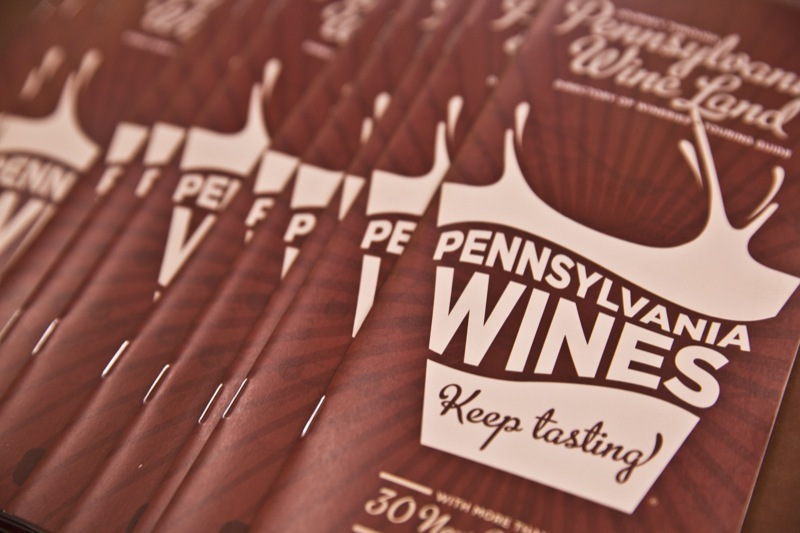 Harrisburg - October is Pennsylvania Wine Month, and officials from the Pennsylvania Liquor Control Board and Department of Agriculture today joined with the Pennsylvania Winery Association and a number of member wineries to kick off activities celebrating Pennsylvania wines and wineries. 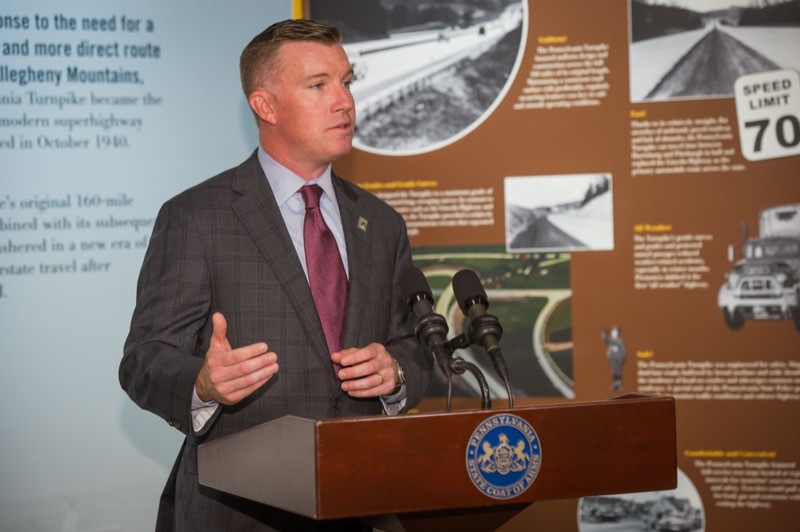 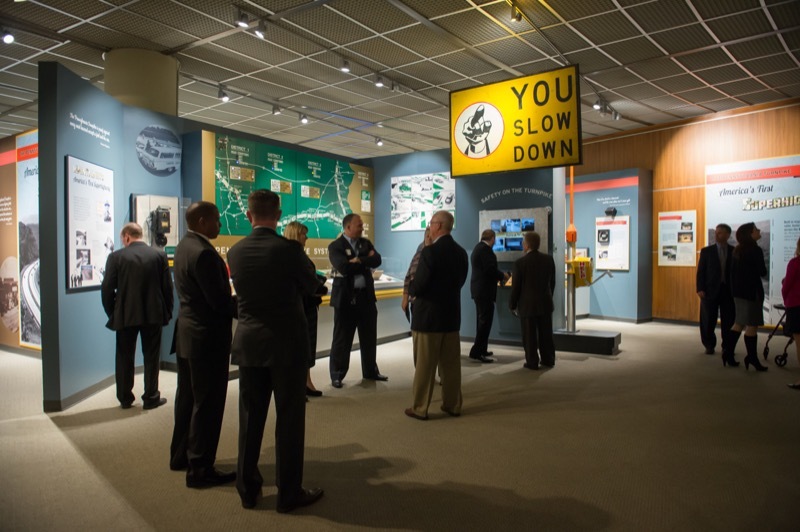 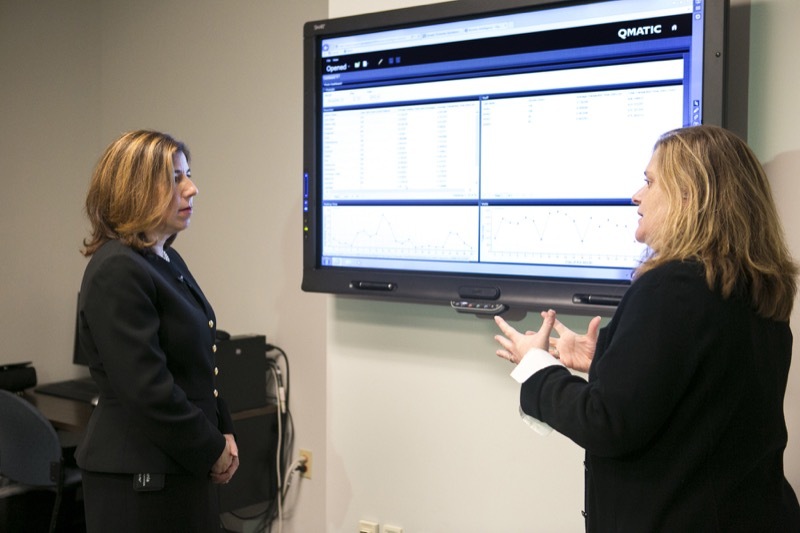 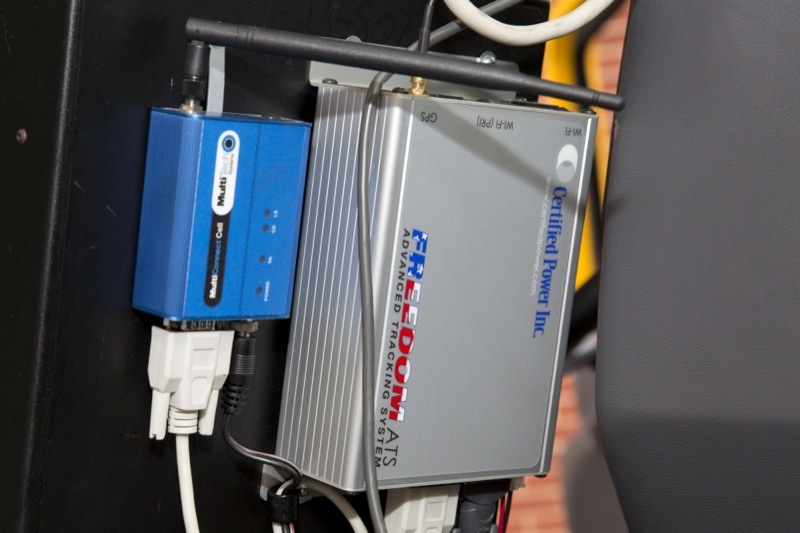 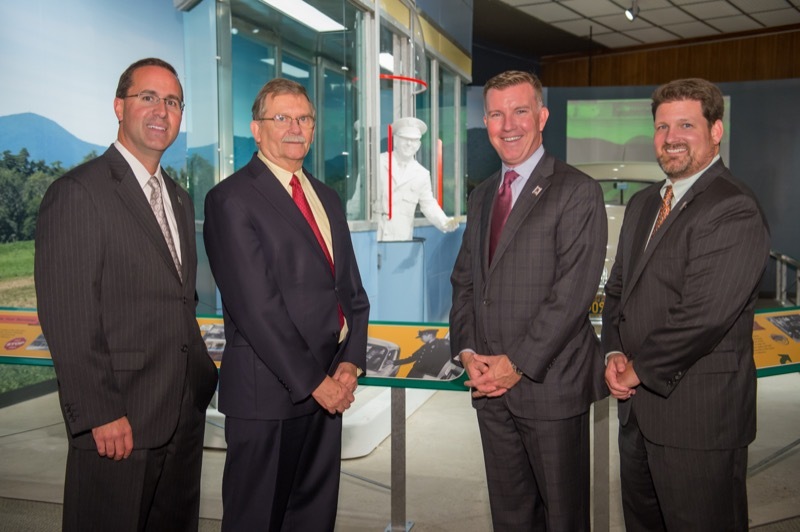 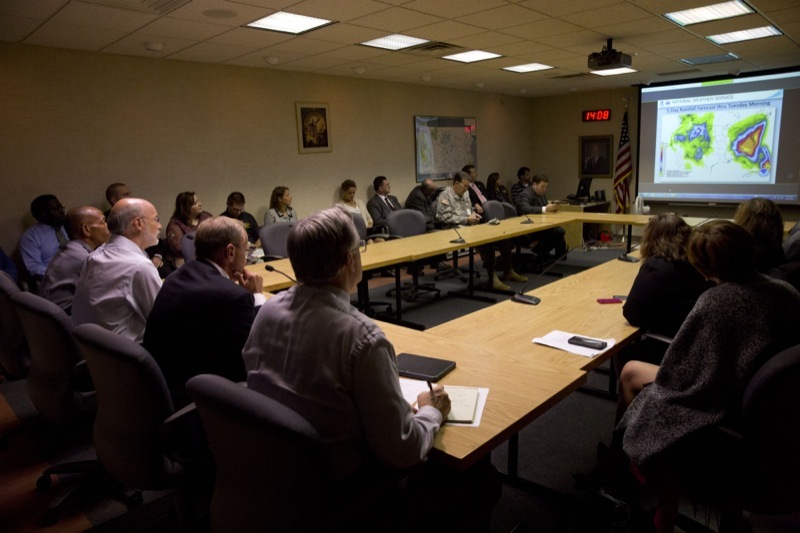 The Pennsylvania Public Utility Commission (PUC) today united state and federal government agencies, utility companies and law enforcement to highlight National Cybersecurity Awareness Month and the collaborative work being done to protect Pennsylvania's critical infrastructure.